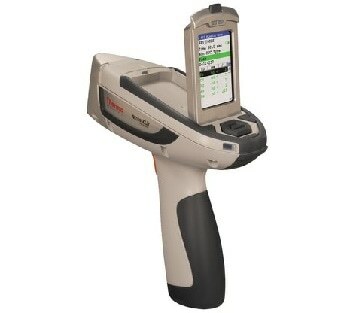 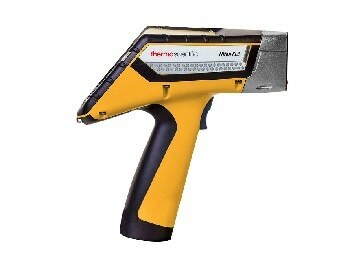 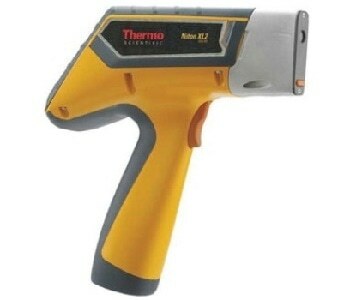 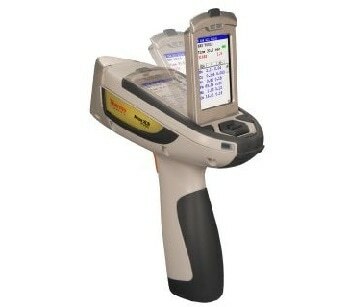 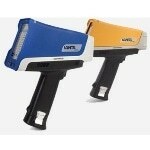 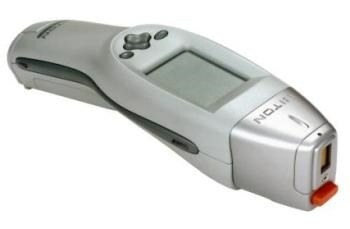 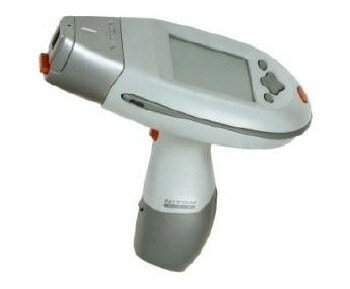 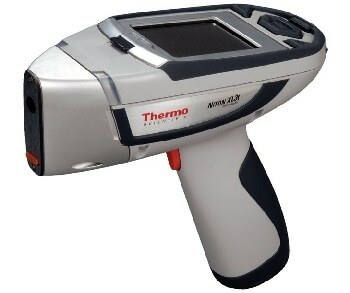 Handheld XRF spectrometers are portable devices that are able to determine the elemental composition of samples. 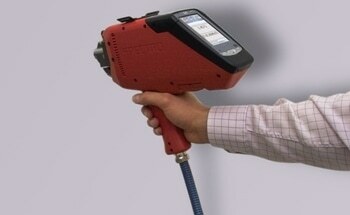 They use x-ray fluorescence technology and can typically detect components from the percantage level down to the ppm level. 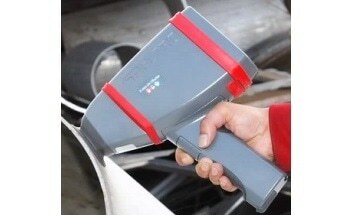 Once submitted, we will try and place you in contact with a suitable Handheld XRF Spectrometers supplier within 48 hours.